Any custom requirements about the Baseball Practice Batting Cage Nets are all available from Huaxing Nets, customized items include the material, weaving style, twine diameter, mesh size and form, color, net size, etc. There are some FAQ and there Answer, hope they are helpful for you. What is the difference between diamond hung and square hung meshes? Square Mesh is Better. Diamond Mesh is Cheaper.Due to the way netting is produced, hanging a net on the diamond reduces the amount of waste netting, so hanging a net on the diamond is typically less expensive. Hanging a net on the diamond causes a few problems. First, the net won’t hang as straight. 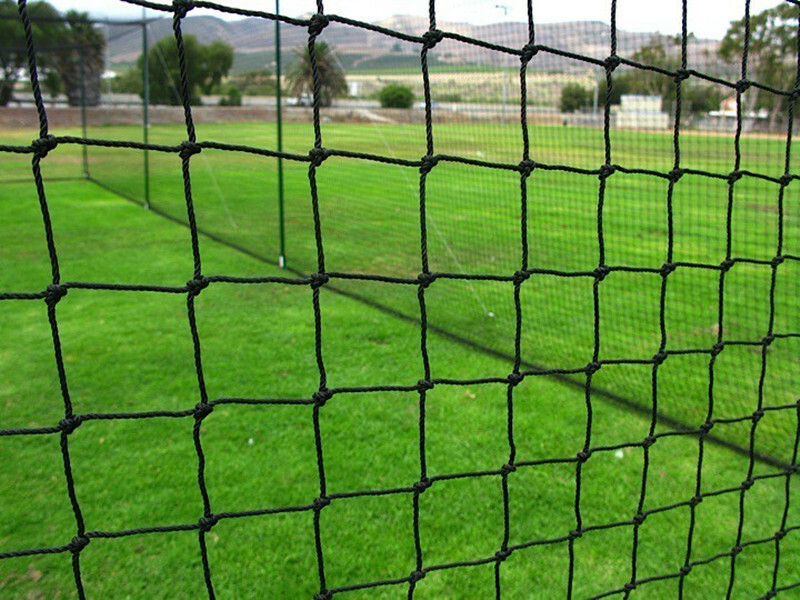 The net pattern causes the batting cage to pull in from the sides. 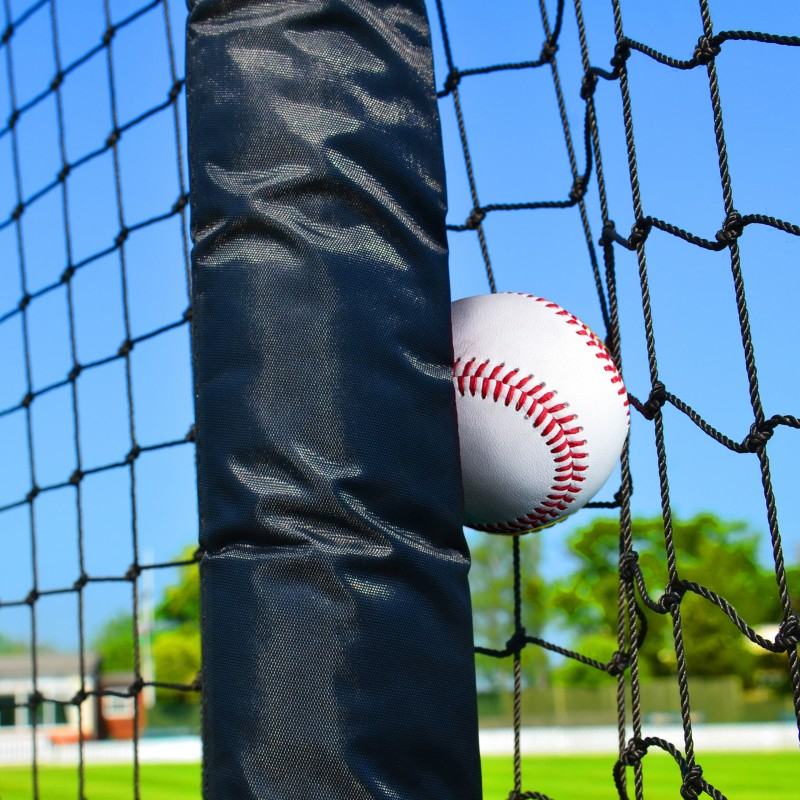 On top of that, batting cages with a diamond mesh will usually have poorer seams, because the rope border has to be sewn diagonally across the meshes, leaving an irregular net border to sew to. Square mesh is typically more expensive to produce, because the ends must be trimmed off. Although it can take more material to hang a batting cage on the square, the finished product is significantly better. A cage hung on the square will open straighter and all four bottom edges will be more likely to reach the ground. The edges will be neater, and the border will naturally follow the edge of the netting.